As a small business owner it’s important to be able to spend your time doing the things that you are good at, that will grow your business. You didn’t start your business because you have a passion for bookkeeping and accounting, but as the owner those responsibilities fall on you. It can feel like your business is running you instead of the other way around. The good news is you don’t have to do everything. At CSI Accounting & Payroll we help small business owners save time and money by providing monthly accounting, bookkeeping, and payroll services. Our accountants can provide guidance in all areas of business finances including business strategy, tax planning, franchise purchases and more. When it comes to bookkeeping and accounting, we've got you covered for a fixed, low monthly fee. Your success is our success. We offer unlimited profitability advice as part of your monthly service. We guarantee payroll tax compliance and handle quarterly and year-end local, state, and federal tax filings. Choose from a variety of pay calendars, check delivery options, and custom reports. Stop waiting for important information! You'll have immediate access to financial reports using our secure online portal. "CSI has helped our business be more efficient and grow. Now we have a real idea of what is going on every month and up to the minute in our business." "I came to CSI with a book keeping nightmare, but everyone at CSI was so great in helping me get organized and on track. I couldn't be happier." We start by looking at all of your business structure, accounts, compensation, and most recent tax returns to identify areas for improvement. Then we will review your current internal bookkeeping procedures and make recommendations. We take over your financial bookkeeping and provide you with monthly reports. In most cases, we get statements directly from credit card companies and banks, and you can email any additional documents that are needed. 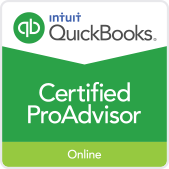 We host your QuickBooks file so that we don’t have to email files back and forth. We regularly review your accounting information for accuracy, balance the books and bank accounts. 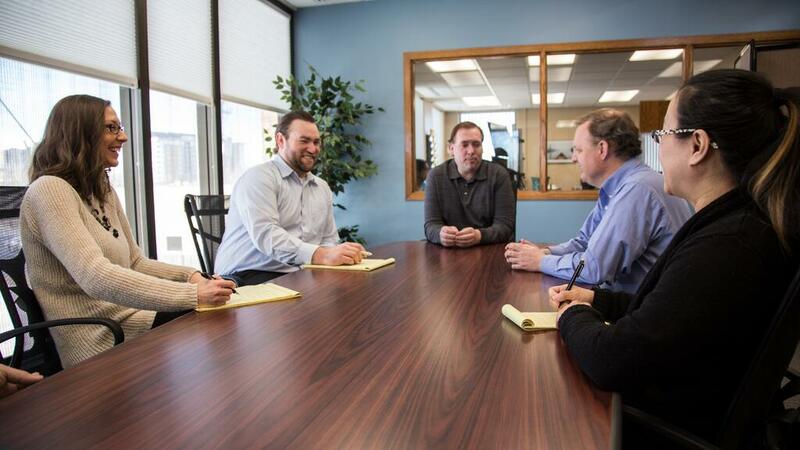 You can always call, email or request and in-person meeting so that we can answer any of your questions. We handle all State and Federal tax filings on your behalf. Including corporate tax, sales tax, and property tax. We meet at least twice a year to minimize your tax liability through tax planning. We help you to take advantage of every credit and deduction available to you, and have an IRS audit protection guarantee. The first step is easy, get started today! We start by collecting your employee information, payroll history, and year to date information. Then we set up the new payroll system according to your needs. We make it easy for you to switch by inputing the data for you. Every pay period we do direct deposits or send paychecks to your employees. We also handle payroll taxes, retirement funding, child support, and garnishments if needed. You will receive a custom report each pay period showing you exactly where you're at. We handle your quarterly and annual payroll tax filings for you so you never have to worry about falling behind or being surprised by unexpected taxes at the end of the year. Make this the year you get organized. Organizing your business just means simplifying some things you’re doing already, streamlining them, and then labeling what you do for the optimal result. So how do you start? 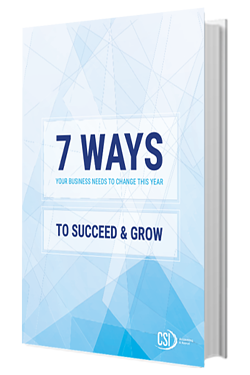 Download this free guide and use it as your checklist.